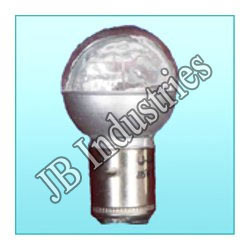 Leading Manufacturer of lamps for street lighting and navigation lamps from New Delhi. We are a well known manufacturer, supplier and exporter of an extensive range of Navigation Lamps. These products are manufactured employing latest machines and advanced technology following standards & norms of the industry. High-grade material that is sourced from vendors of high repute is used in the manufacturing process. 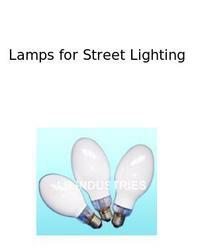 Looking for Lamps for Street Lighting ?